What does it mean when bringing your next big event to Belfast post Brexit? At ICC Belfast it's our duty to reassure you that travel to Belfast for you and your delegates can still be achieved with ease post Brexit. We have put together some important information for you that we hope you find useful. EEA and Swiss citizens will be able to enter the UK as they do now. Following the end of free movement, EEA and Swiss citizens will need to apply for European Temporary Leave to Remain to stay longer than 3 months. EEA and Swiss citizens do not need to do anything if they do not intend to stay in the UK for more than 3 months. EEA and Swiss citizens who arrive before the UK leaves the EU will still be able to apply for the EU Settlement Scheme. What EEA and Swiss citizens need to enter the UK will not change until 2021. EU citizens and their family members arriving in the UK until 31 December 2020 will be able to apply to the EU Settlement Scheme. The EU Settlement Scheme makes it easy for EU citizens and their family members to get the UK immigration status they need. They only need to complete three key steps -prove their identity, show that that they live in the UK, and declare any criminal convictions. We know that as event organisers, merchandise and event collateral are important for the delivery of the event. Therefore we have listed below everything you need to know when bringing your merchandise to Belfast. Merchandise in baggage (MiB) means commercial goods intended for trade or business use, carried in a passenger’s accompanied luggage or a small motor vehicle. For example, if they buy jewellery on a trip to the EU and bring it back in their suitcase to sell in the UK. At roll on roll off listed ports and Eurostar terminal: travellers make a simple online declaration to HMRC and pay duty or tax due up to five working days before arriving in the UK. Full details are on GOV.UK. Other ports and airports: passengers declare goods and pay duty and tax due using the red channel or red phone, the same as travellers from non-EU countries currently do. At any port: travellers or their agents submit a full electronic customs declaration to HMRC before arriving in the UK. 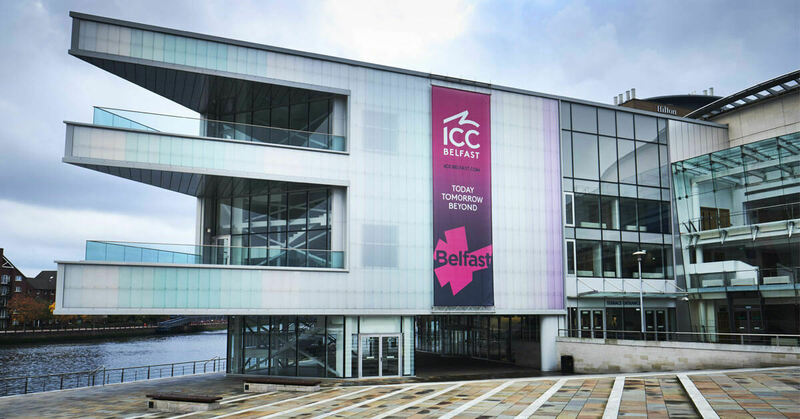 If you have booked ICC Belfast for your next big event or are considering our venue and have any concerns please get in touch our team would be more than happy to help. *This content was published on 10/04/2019 and at the time of publication was accurate. Please refer to GOV.UK for the latest information.